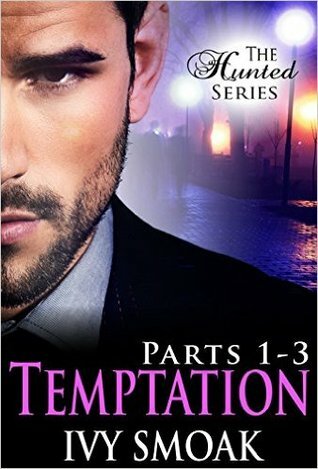 (Affiliate Link) description:Indulge in the temptation in the breakout series The Hunted by Ivy Smoak. When Penny Taylor runs into a handsome stranger in a coffee shop, she believes her luck has finally changed. After having her confidence unwound by her ex, she falls hard for a true gentleman. But once she realizes that her crush is her communications professor, her world is turned upside down. I love the tag on this cover! "A children's story. For adults." It makes me giggle each time I see it. Have you read this one, I haven't, let me know what you think in the comments! Y'all, I love Prescott Lane and I personally can't wait to get my hands on this one! It just sounds amazing <3 Check it out! Summary ~ When I was a little boy, the best thing about the holiday season was unwrapping presents on Christmas morning — tearing off the paper and tossing it on the floor. Now that I’m a man, I like to unwrap slowly, deliberately, taking my time to savor what lies before me. 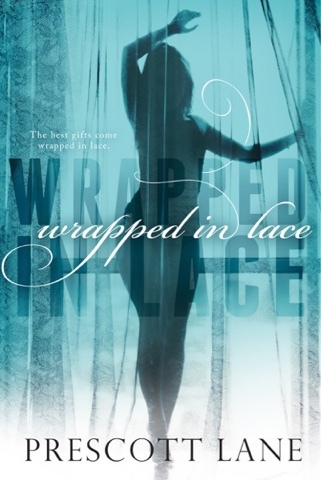 I still like to throw the wrapping on the floor, but now I know the best gifts come wrapped in lace. And unlike when I was a kid, I won’t get sick of this present by New Year’s. I’ll definitely be playing with this girl day after day after day. Y'all I can't I just can't. Look at this! I am literally bouncing in my chair for this one!! I CAN'T WAIT!!!!! I'm back... how was your summer? I know, I know. I bailed on you all summer long. I needed a break and it was amazing! So here's a little update on what is happening in my neck of the woods! The Farmhouse has walls!! We are hoping to be moved in by Christmas this year... keep your fingers crossed for me. I'm working through my little house (renovation still in progress, UGH) and organizing everything and packing and trashing/donating stuff we don't need. It amazes me how much stuff we've accumulated over the years. I have so many craft projects and signs and ideas to make and no time to do them. What have you been crafting and working on? I'm working my way back into blogging and posting reviews. It's amazing to me how many emails I had missed over the summer :| holy hell! But I got through them... all of them... and I'm scheduling my posts and what-nots for the next several months.